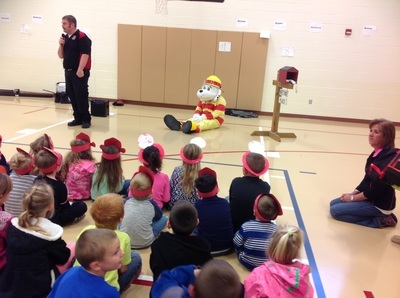 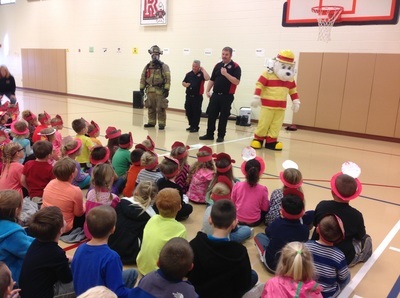 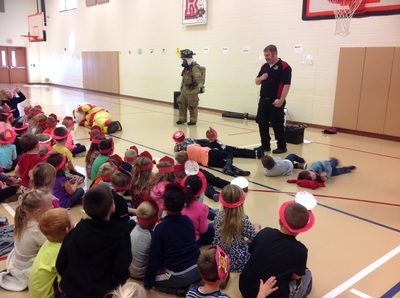 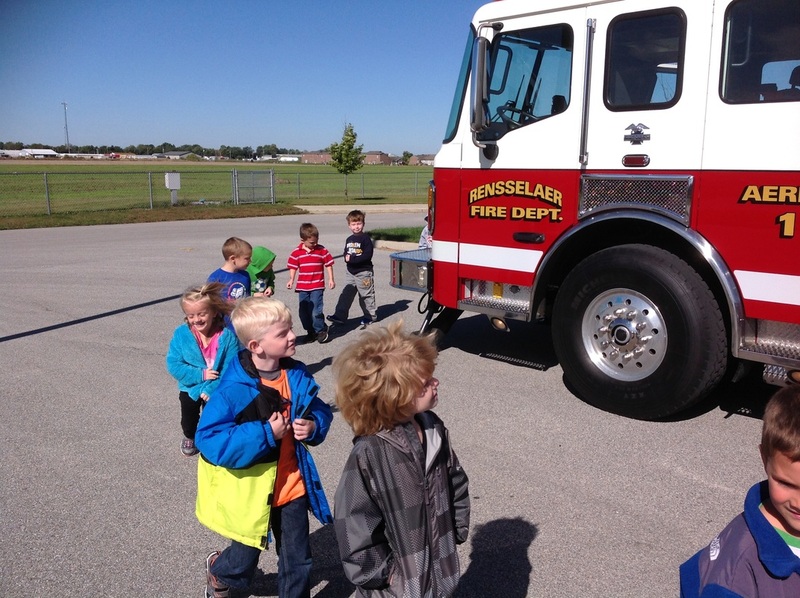 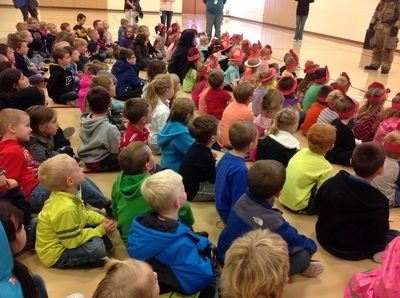 In October, we spent a week talking about Fire Safety. First, we read many books about fire safety, firefighters, and firetrucks. 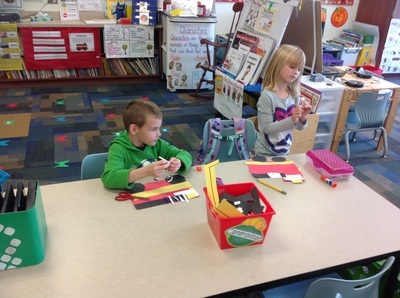 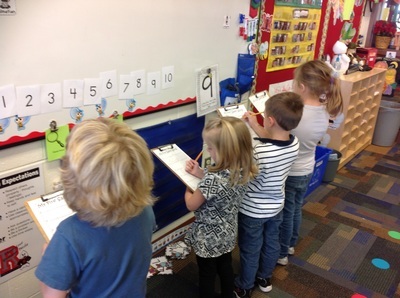 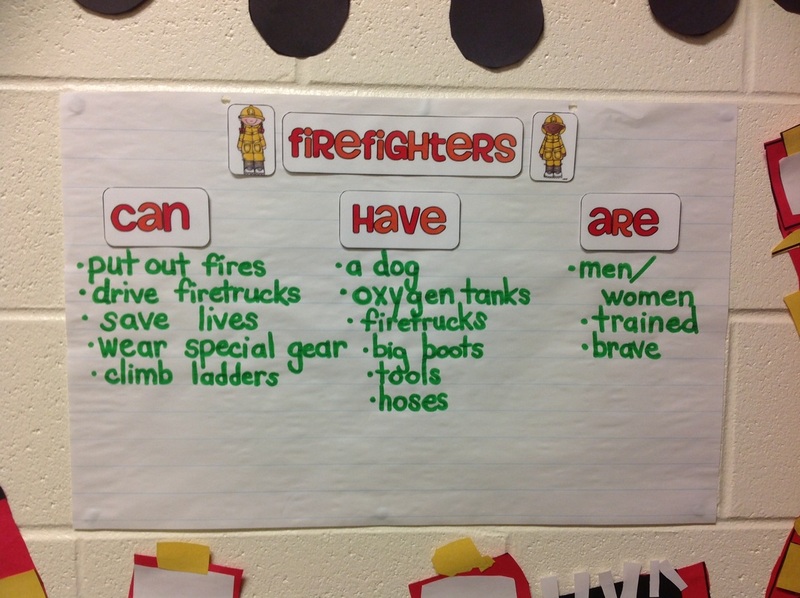 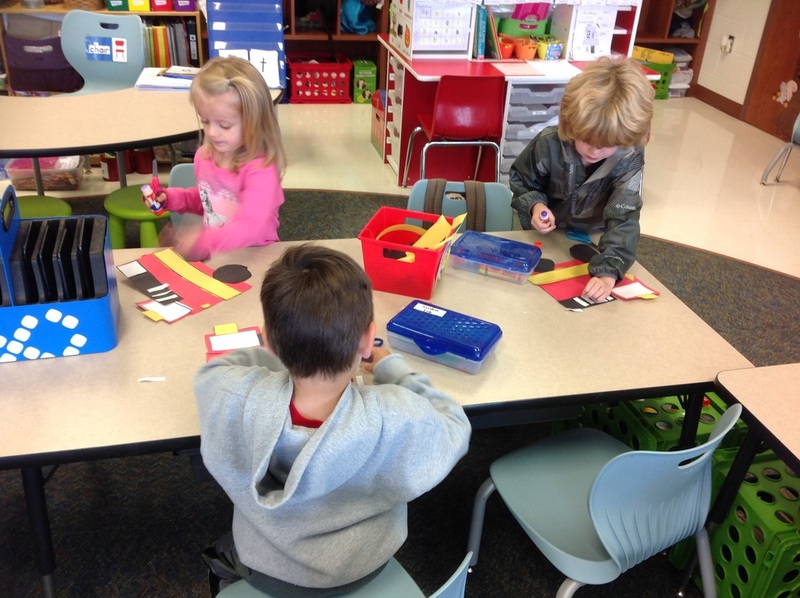 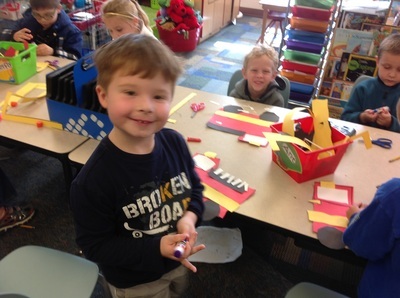 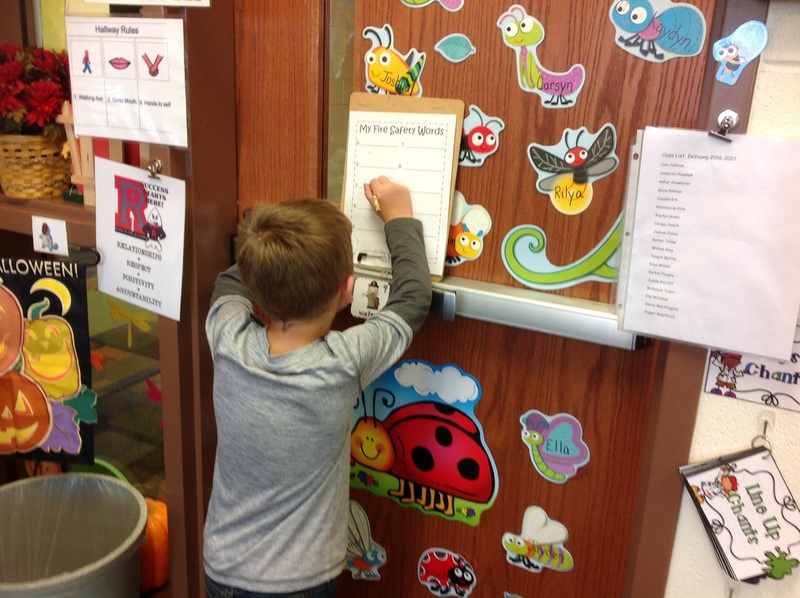 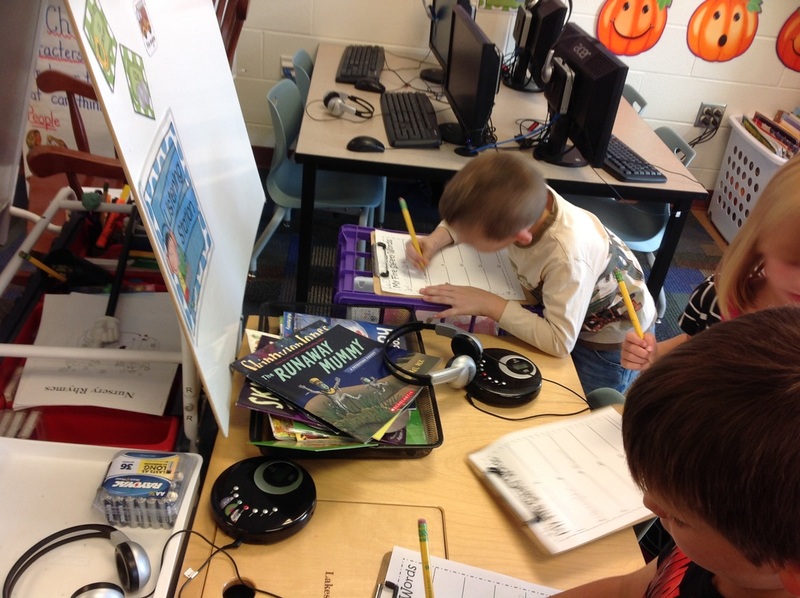 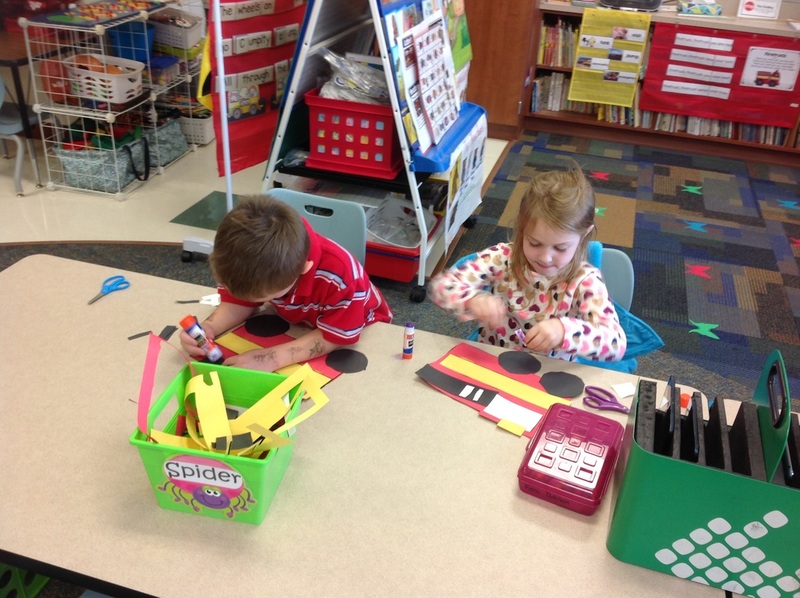 Then, we made charts about what we learned, and we wrote fire safety words. 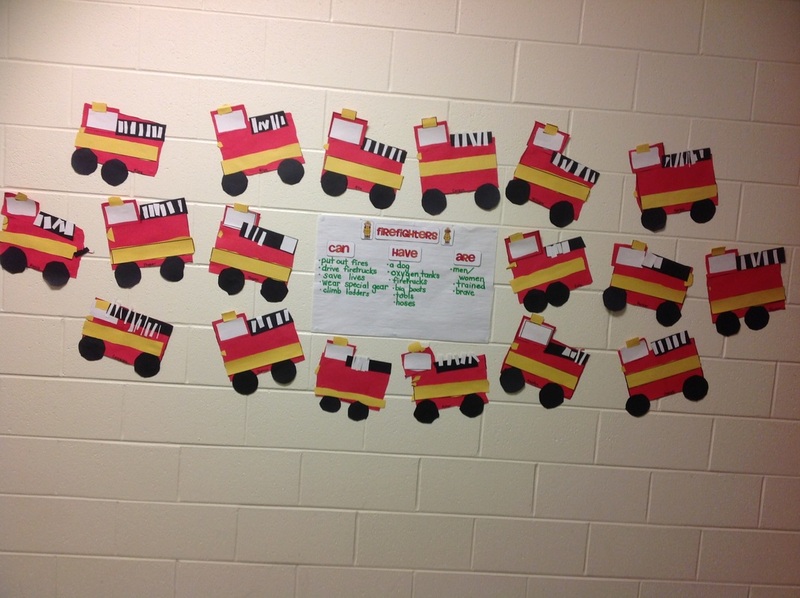 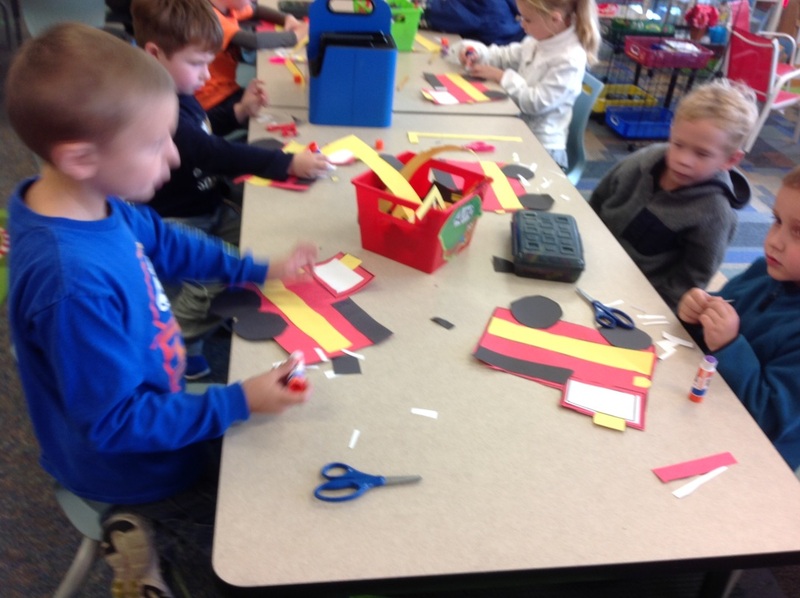 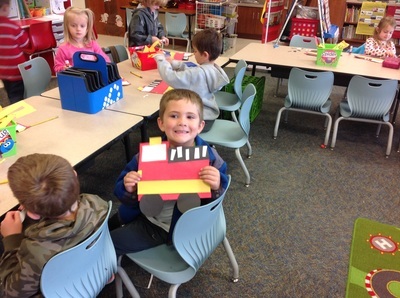 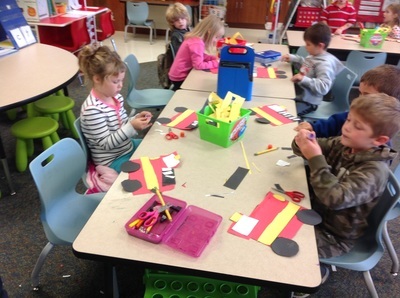 Next, we made firetrucks. 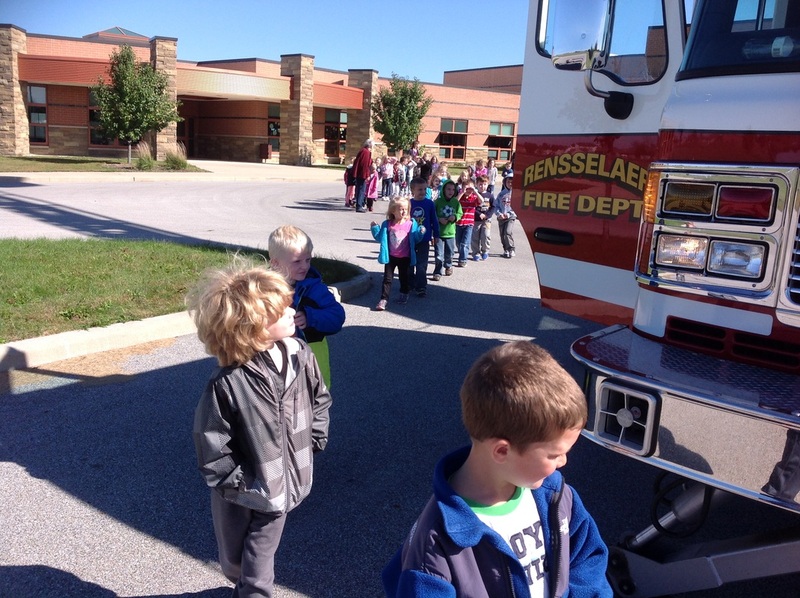 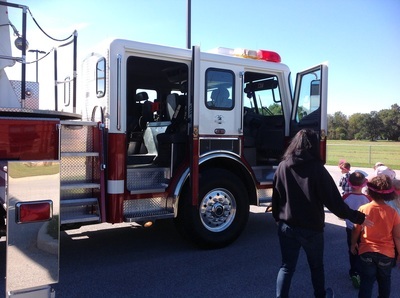 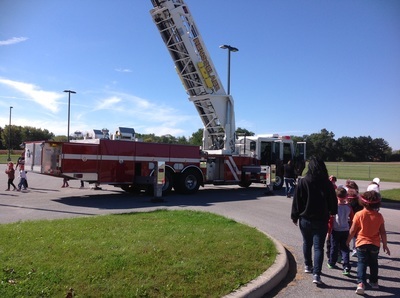 Finally, the Rensselaer Fire Department came to talk to us about fire safety, and we got to see a real firetruck! !